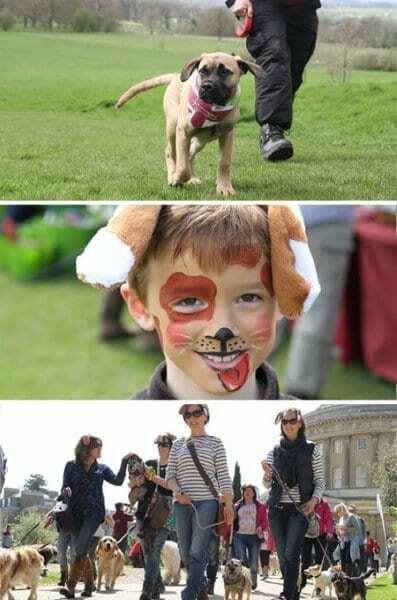 This will be a fab walk for dog lovers of all ages! 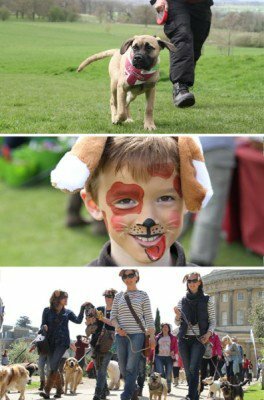 By coming along, you’ll be helping us to raise vital funds and awareness so we can train more life-changing hearing dogs. Terrain: Parts of the family route are suitable for pushchairs, please contact us for further information if you have mobility issues as sections of the route are along grassy paths. The scenic route is not suitable for pushchairs or wheelchairs.